It’s been so busy I haven’t gotten to any of the home projects on my list which aren’t very exciting anyway–we’re talking decluttering and organizing cupboards or closets. I know, zzzzzzzzzzzz, right? And I have a list of book sites to contact for advertising. Despite all my ‘activity’, sales are dismal. My tax accountant is not going to be happy with me next spring. But alas, what is one to do when there are 56,000,000,000,000, (who knows how many more zeros) books out there?? I am only one person after all. And I can only do so much per day, week, or month. I do what I can and there’s still always more. I make lists, cross items off, and add more in their place. At the end of the day, I console myself that one day I can pay somebody else to do this and I keep on. Granted, I have only one book out so far, and I know it takes time. Do you feel this way? What are some helpful marketing tips for new authors? Do you have anything to share with us? Let us know in the comments. 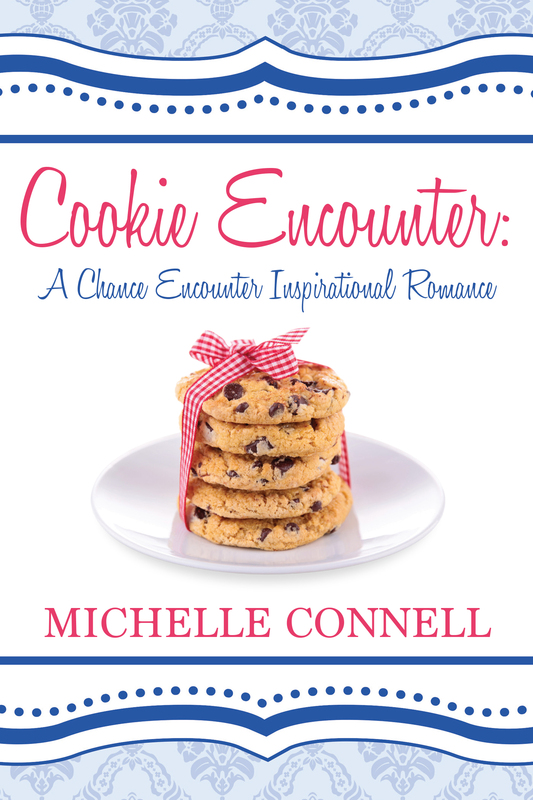 This entry was posted in Books, daily life, marketing, novels, Writing and tagged author, books, Cookie Encounter, fiction, giveaways, marketing, novels, summer, writing by PaddleCreekWriters. Bookmark the permalink.